Hiroko Konishi [ANATA NI ARIGATO] JAN.24 Start Streaming! 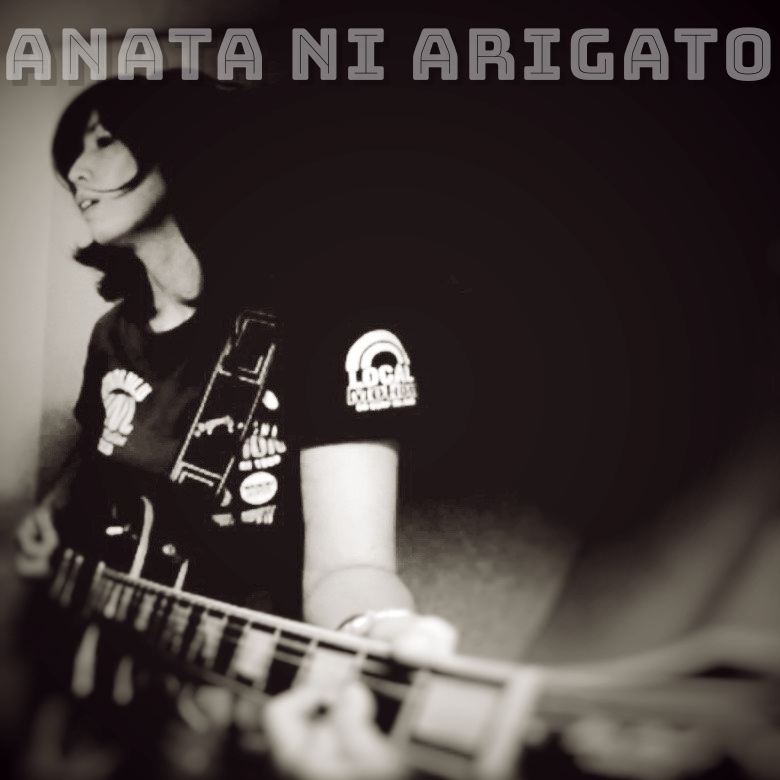 New song “ANATA NI ARIGATO” is a musical piece made up of lots of other useful, simple, Japanese words. Previous PostPrev Post That’s one of the famous places in Tokyo. Next PostNext Post 2018.April. Hiroko Konishi [Early childhood learning program] Space “Tokyo” Open.